18 CPD credits for attending the greatest Medicine Conference in the world! 12th July 2018 WEMC-AdminHomepage-listCPD credits, Medicine Conference, World Extreme Medicine, world extreme medicine conference. The World Extreme Medicine Conference (#WEM19) is a place with its foundations firmly rooted in all things remarkable, championing leaders of their fields in Extreme, Expedition and Wilderness Medicine, Disaster and Humanitarian Medicine, Pre-Hospital Medicine as well as fascinating talks on Austere Medicine, plus Space Medicine from NASA & ESA personnel over 3 electrifying, high-profile days. 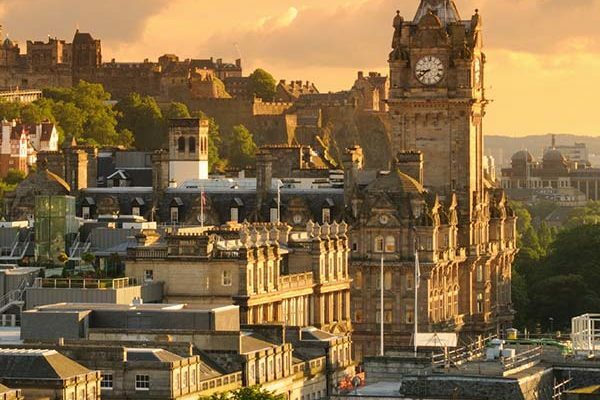 To that end, just by attending the event, you’ll be awarded 6 CPD (Continued Professional Development) credits per day, accredited by the Royal College of Surgeons (Edinburgh); come for the full 3 days and you’ll earn yourself 18 CPD credits and everlasting glory*. *Don’t quote us on this; WEM cannot guarantee everlasting glory, though we heartedly encourage you to aspire to it! First off, click here to uncover and exhilarate over our (still growing) list of phenomenal speakers, then click here to see what extreme treats are in store for you on each day. (Links open in a new window, we don’t want you absconding just yet!). Next, consider your options below and decide which ticket matches your thirst for extreme, cutting-edge, medical knowledge and CPD credits. If you’ve already settled on a day – or 3, then click here to BOOK NOW and prepare yourself for the world’s greatest assembly of extreme medics and world-renowned guest speakers! To further enhance your #WEM19 experience, once you’ve registered for tickets, why not take a look at our host of practical workshops running across the 3 days, where you can get hands-on experience and learn field-proven techniques and ‘hacks’ to inspire and enhance your skills. 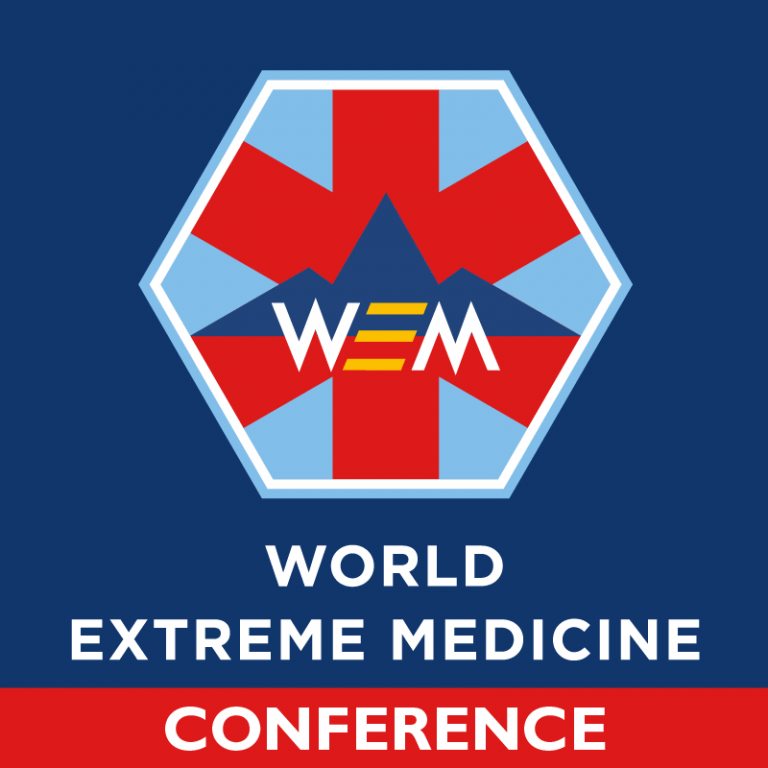 The World Extreme Medicine Conference is organised as ‘Not for Profit’ activity by our hosting company World Extreme Medicine (WEM). What are CPD credits exactly? The primary focus is to maintain academic and practical relevance in your field, enabling you to upskill, irrespective of your age, educational background and/or career. I want CPD credits – sign me up! Join your peers for the most extreme medical event of the year and help us break down inter-disciplinary barriers, build lasting bridges and network with some of the most innovative and authoritative medical minds in the world. Then take all those CPD credits for your remarkable achievement! P.S. At World Extreme Medicine, we also offer a wide range of the most extreme courses in expedition, wilderness, disaster, humanitarian and pre-hospital medicine – all of which offer even more CPD credits ready to be earned – uncover them right here. One of the most inspiring talks from the 2017 World Extreme Medicine Conference was on Day 3 (Pre-Hospital Medicine) from our guest speakers Eoin Walker and Dan Richards. The remarkable story of Dan’s recovery from one of the largest traumatic injuries that flight paramedic and trauma lead for WEM, Eoin Walker has witnessed in 15 years of practice in pre-hospital care. When the man standing in front of you says, “one of the best things to happen to me was to lose my right arm and shoulder” it makes you sit up and take notice! Their story received such positive feedback from those delegates fortunate enough to hear it first-hand we felt we had to share it with you. They say once in your medical career you will have a ‘save of a lifetime’, where against all the odds, you save your patients life. This is exactly what Eoin experienced the afternoon of Sunday 31st May 2009. Attending as a flight paramedic on the Helicopter Emergency Medical Service (HEMS) team he was called out to a horrific road traffic collision that was to change another mans life forever. That man was Daniel Richards, a King’s Troop Royal Horse Artillery soldier who was travelling into London after finishing his duty for the day when he came off his motorbike at speed into the central reservation of a dual carriageway. The force of the crash was so severe that he bent the steel-fencing barrier outward and unfortunately tore his right arm and shoulder completely off. His neck was severely sliced open, and he had broken and fractured nearly every bone in his body; all of which resulted in life-changing injuries. 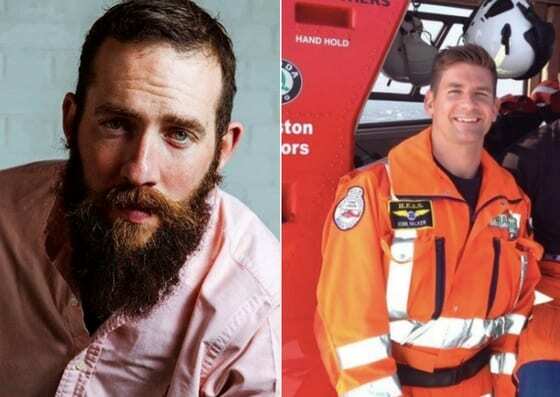 When HEMS member Eoin first arrived on the scene along with HEMS doctor Matt Gunning, his initial reaction was one of disbelief, and in the back of his mind was the fact that Dan may not survive the significant injury load. Eoin said: “The fact that a patient as substantially injured as Dan was still alive and fully conscious was incredible”. The medical team had a lot of work to do to ensure Dan didn’t bleed out or literally die from the pain before they could get him to hospital. From a humanitarian point of view, due to his high conscious level, it was imperative they controlled and alleviated Dan’s pain as their first course of action. This pain management was vital in his treatment as not only was it visually distressing to see Dan in such intense pain, it was also distracting for the paramedics as Dan’s natural reaction was to try and physically restrain them from doing their job and stopping them from being able to treat him. Administering analgesia made a huge difference to Eoin and the team and they were able to asses the full extent of his injuries and initiate the advanced pre-hospital care that Dan so desperately needed. Their next priority was to maintain vascular status and control the haemorrhaging from Dan’s right arm and shoulder as well as the open wound in his neck. After 45 minutes of treating and stabilising Dan, they were finally able to get him back in the helicopter and take him on the 20-mile (6 minutes) mercy dash back to the Royal London Hospital, where he would be passed over to the trauma team and rushed into emergency surgery. What ensued was a recovery like no other, where Dan battled and overcame the psychological challenges of disability purely through sheer grit and determination, showing extreme mental resilience. Throughout his rehabilitation, he began setting himself achievable daily goals, such as feeding himself and writing his name, which slowly gave him back his confidence as well as the independence he craved. 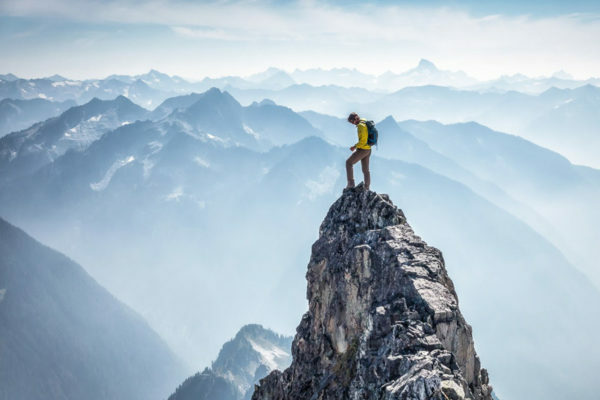 This goal setting had a profound effect on his life and would later lead him to set more extreme challenges for himself, that would test him both physically and mentally. Once fully recovered he returned to his regiment for 3 years where he learnt to re-ride a horse, becoming the first amputee rider in the history of his regiment as well as learning to rock climb in Spain and becoming the lead climber. In March 2012, Dan was medically discharged from the army and found himself out on ‘civi street’ with no clear plan of what to do next. Having spent the previous 6 months doing as much as humanly possible to better himself and enhance his CV, Dan found himself in the unenviable position of not being able to find a job. After 327 job applications, no interviews and constant rejection, coupled with sheer boredom he became withdrawn and started believing he had no purpose in life. It was at this point, Dan hit a dark period in his life which led him to contemplate suicide. It was after his failed attempt that he realised he needed to ask for help and start taking back control of his life. The first step was to build himself back up and find a new job, which he did in a new start-up chauffeur company. It was during this period of his life Dan decided bigger goals and life challenges needed to be set. Aside from growing his blossoming career, Dan learnt to fly a plane, and then not content with just flying a plane he then went wing-walking with Breitling. In 2014 Dan qualified as a PADI Open water dive, in 2016 he learnt to ski and then finished the year cycling across 350 miles of Northern France. Dan says his greatest achievement to date was in 2015 when he spent an entire year training to be selected for the world’s first all disabled 4-man crew to row across the Atlantic Ocean with the Talisker Whiskey Atlantic Challenge. He, unfortunately, missed out on being selected, although he did make it through to the final five. You may ask ‘why is this his greatest achievement if he didn’t succeed?’ and the reason is, Dan never gave up on himself or the task ahead. Despite the blisters, the aching joints and sheer exhaustion at times it never crossed his mind. It’s this willingness not to be defeated that drove Dan on through the pain and negativity from other people to even attempt a challenge like this, especially as nobody with his disability had ever attempted it before. Dan says it was this failed attempt that taught him a valuable lesson “whatever you want in life, you must work hard for it. Even if you don’t get it, you can still hold your head high and say, well at least I didn’t give up, and while there is no shame in giving up, there is no success in it either”. It’s Dan’s tenacity and positive thinking that has now enabled him to begin a career in project management and discover a love of cycling and fitness. For Dan’s next big goal, he is set on competing in the 2018 Invictus Games and to be classified with British Para-Cycling and hopefully compete on a professional platform and one day become a Paralympian. Dan believes losing his arm was the best thing to happen to him; it made him realign his perspective on life and give him the drive and purpose to live life to the fill. It’s been an incredible journey and one that Eoin has closely followed over the years. “To salvage a patient from such a traumatic situation and see them make a recovery is just fantastic. Dan is a real inspiration to anyone that meets him. His drive and passion for life are infectious and I feel privileged to have stayed in touch with him over the years and got to know him better – he is one of a kind and continues to motivate and inspire me every day”. It’s hard to look back and think that this truly inspirational figure who has overcome so many obstacles, would not be alive today without the life-saving medical treatment performed by Eoin, the HEMS team and other paramedics, and of course Dan’s medical team throughout his stay in hospital. This story showcases why complex pre-hospital medicine is so valuable and important, and those first few minutes on the scene are vital when it comes to saving lives. Book your tickets to #WEM19 to hear more inspiring stories like Dan and Eoin’s.